With more than 25 years of roof replacement experience in Maryland, Dominion Roofing Co. has established itself as one of the most trusted roofing companies serving Olney, MD. Here is a recently completed job in Olney MD. This was a tearoff of old materials. There was a server leak near the siding so we cut the siding back and installed the TPO under sufficiently. We also tied the other side in to cedar shake Roofing. 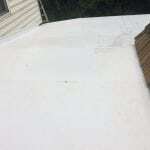 Call on Dominion Roofing Co. for your Olney, MD commercial roofing needs as well. We approach your commercial repair and installation with the same care and dedication we offer our residential customers. We respect your need to do business and will do everything possible to keep you operational. We honor your expectations, and will complete your project, no matter how big or how small, in a timely, efficient, and cost-minded manner. 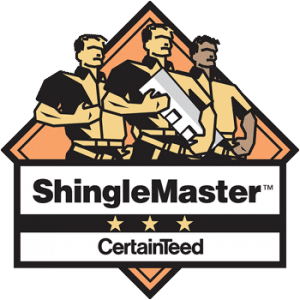 Talk to A Trusted Maryland Roofer in Olney, MD Today! If your home or business is in need of a roofing company in Olney, MD, trust the one roofing contractor you know will get the job done. Dominion Roofing Company will make sure your roofing project is completed in a professional and timely manner. 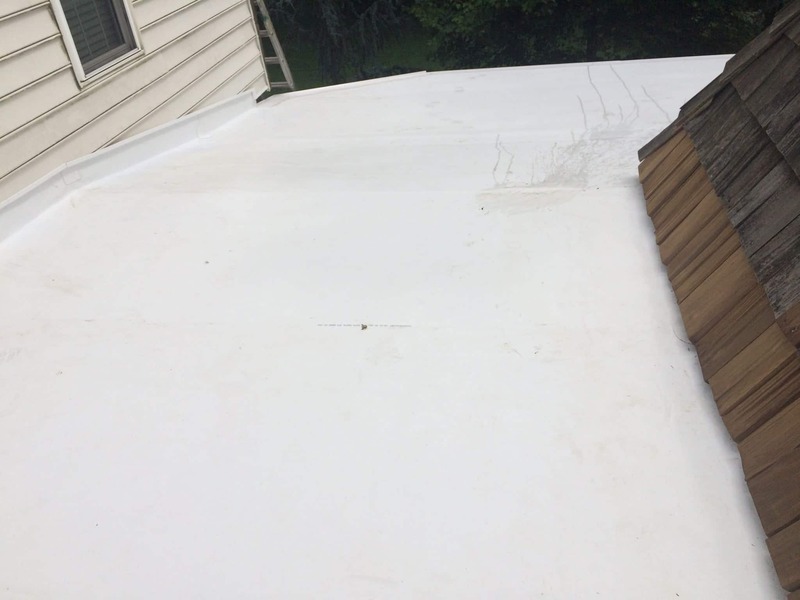 We offer no obligation estimates, and will come inspect your roof should you suspect a leak or water stain is the result of roof damage. Contact Dominion Roofing for all of your home and business roofing and exterior projects in Olney, MD. There’s no better way to protect your home and your investment.